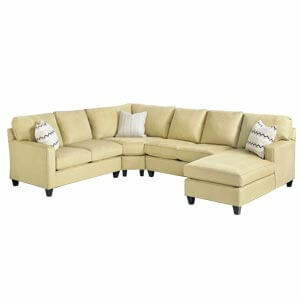 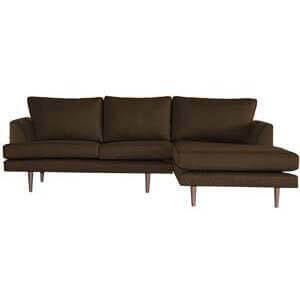 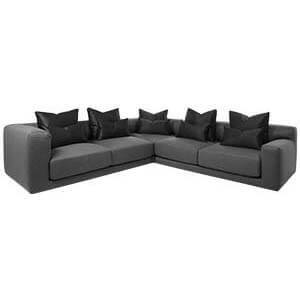 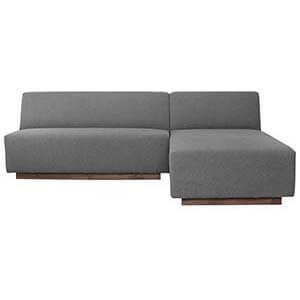 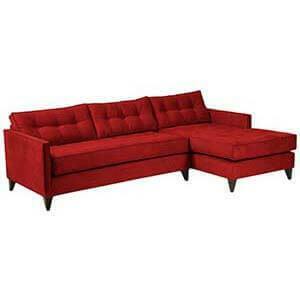 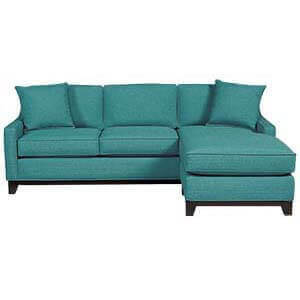 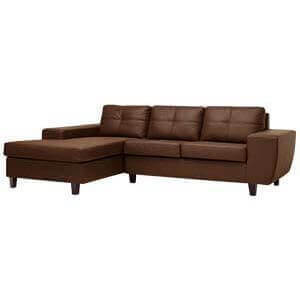 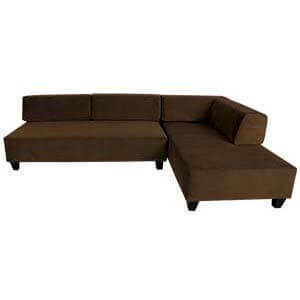 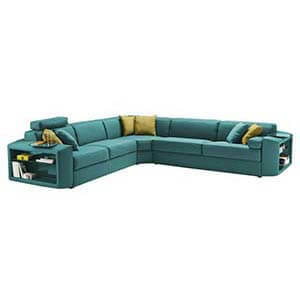 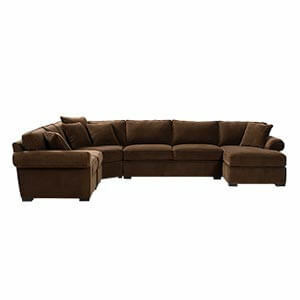 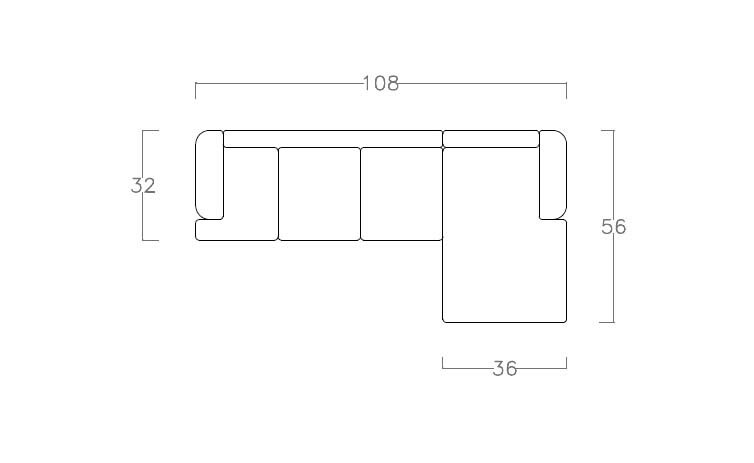 Adorn your interior with this transitional style 2-piece sectional sofa. 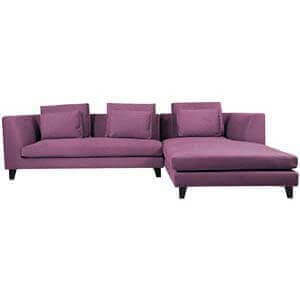 Handmade, it sits on a compact wooden frame on conical legs; features slant back with rolled arms, large loose back, down seat and scatter cushions. 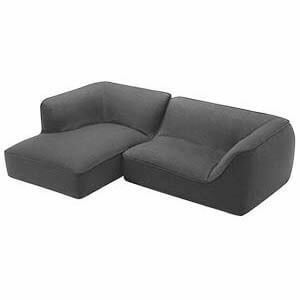 High-density foam ensures comfort. 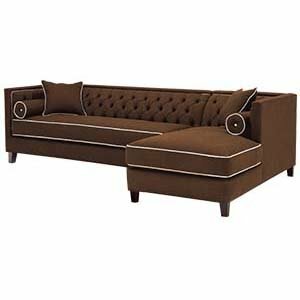 Piping details run through arm, seat and back giving this piece its niche look. 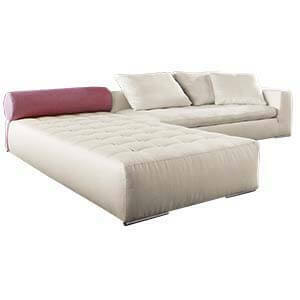 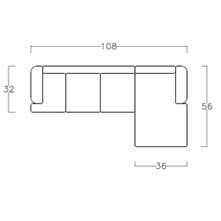 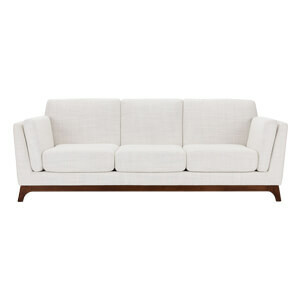 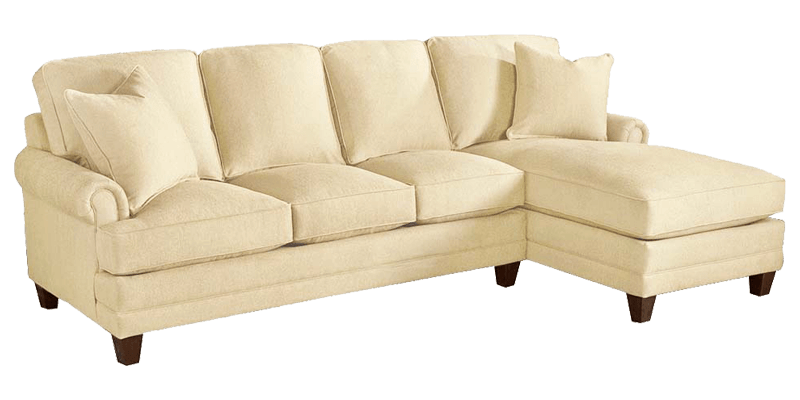 This Ivory coloured modern four seater sectional sofa with rolled arms, it also provides a comfortable seating experience.